QUALITY MATERIAL: Made of high-quality polycarbonate lens. 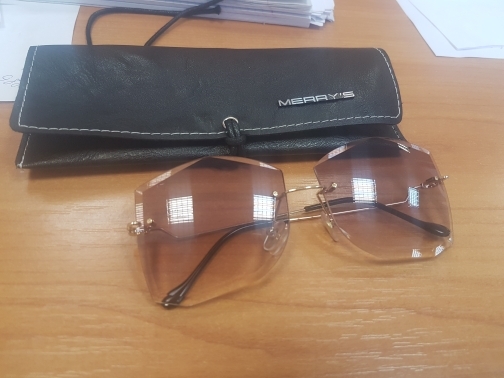 Very stylish rimless design with flexible hinges that ensure a comfortable fit. Ergonomic design of nose pads for a stable hold and reduces the pressure on your nose bridge. UV400 PROTECTION: Blocks UVB/UVA rays. With vertical filter layers that can block the intense horizontal reflections from the sun, while providing perfect clarity of vision. PERFECT CHOICE: Perfect choice for your eye protection while being fashionable and trendy. This pair of charming sunglasses will surely add glamour to your fashion sense. Great also as a gift. 100% satisfaction guaranteed. LENS: High-quality polycarbonate. Gradient. Mirror. UV400. Impact-resistant. 63 x 55 mm (W x L). FRAME: Reinforced hinges. Durable & sturdy. Ergonomic design for efficiency. Excellent shape, stylish, perfect fit, well-defined lines. Exquisite workmanship. Smooth opening & closing of the temples. Integrated design of nose pads & frame for a stable hold. Outstanding anti-slip performance. High-grade alloy. 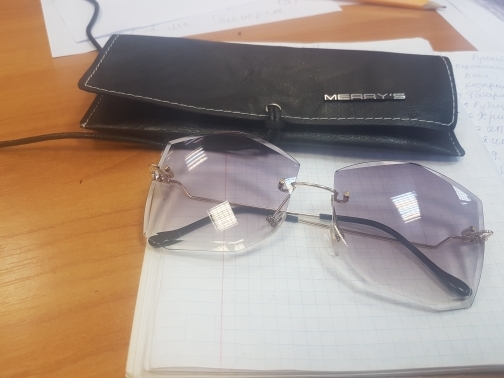 Cool sunglasses, it is in good condition, no scratches. Very nice item. So stylish! 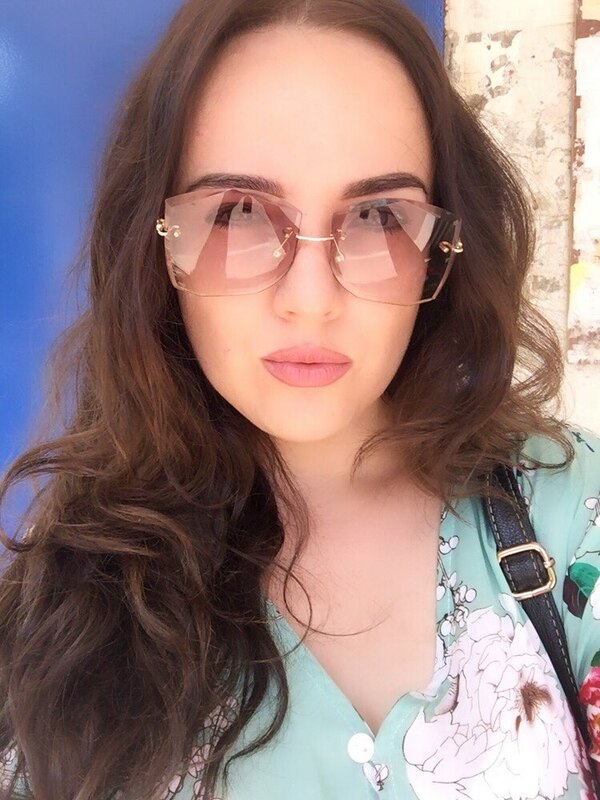 Great sunglasses. I should have bought more!